For those just beginning the journey into marketing automation land, congratulations on deciding to make the move to a more effective automated way of marketing (and for getting the C-suite on board with the investment!). If you’ve already begun researching the right marketing automation tool for your business, you’ve no doubt discovered so many software options available, it can all be quite overwhelming and tiring. Pardot is one of those many options but it’s an option you want to seriously consider. I’m about to share all of the reasons why it could be the best fit for your team but before I get to that, let’s cover the basic question; ‘what is Pardot?’. Pardot is a Salesforce marketing automation software that has such a broad range of features it makes running and measuring marketing campaigns from a single place much easier. Essentially, using Pardot means you can better take people from a prospect to a qualified sales lead, without disparate systems in place, without spending hours of time in manual follow-ups, and with full visibility from marketing and sales. That connection between marketing and sales is key. Not all marketing automation software syncs so intentionally with sales, for example by giving real-time sales alerts, which is one of the reasons Pardot is one of the best marketing automation software. We’re not just saying that either, according to Pardot, customers have seen sales revenue increase 34% and marketing effectiveness increase by 37%, on average. When marketing and sales are happy, you know it’s good to be a good solution, right? So is Pardot right for your business? Whilst Pardot is a massively robust and efficient marketing automation software, we can also appreciate that each business has differing needs and priorities, so let’s run through all of the factors that would make Pardot a good fit for yours. The nature of marketing automation software means it’s most effective when used for business-to-business lead generation and sales. That’s not to say it can’t work for a B2C brand, however, in this case, I’d say you need a high-value product or significant lifetime value in order to generate a return on investment. The lowest pricing package possible with Pardot is the ‘Growth’ plan, which limits you at 10,000 contacts and restricts the number of landing pages and forms you can create. If you can secure budget higher than this, the capabilities grow. You can see the different pricing plans on the Pardot website. With Pardot, gone are the days of marketing running brilliant campaigns and sending enquiries through to sales, only to find half aren’t anywhere near ready to buy. When this happens, sales lose faith in the effectiveness of marketing and begrudge the fact they’ve wasted time chasing cold leads. Marketing, on the other hand, become frustrated that sales aren’t closing the leads they do send across because without closed sales, it’s harder to justify future spend. Using Pardot, marketing and sales agree on the right requirements for a lead to be considered marketing-qualified and sales-qualified, then set up the system to recognise those ready for contact through lead scoring. Sales only contact those sales-ready (and with a whole lot of information already available about that person on-hand) while marketing focuses on funnelling and nurturing the right people. When it takes a week or months for your customers to move from the ‘I’m thinking about the possibility of buying’ to ‘I want to buy from this vendor’, say in the case of buying a house, or switching financial providers, or investing in a new business technology, Pardot is intrinsic to maintaining consistent, strategic contact with them. By setting up regular emails that are tailored and flexible depending on that particular lead, you can stay ahead of the competition and front of mind. It also saves your sales team time calling to ‘check in’ every month.  While Pardot can connect with SugarCRM, Netsuite and Microsoft CRM, Salesforce is the easiest in terms of set up time thanks to the fact it’s developed by the Salesforce company. Generally, if you use Salesforce, Pardot is your go-to marketing automation software. Customer marketing is proven to be more cost-effective than generating new business, yet it’s an area a lot of companies overlook in the quest to constantly find new leads. Marketing automation software Pardot can help you to set up customer marketing tactics that increase revenue. 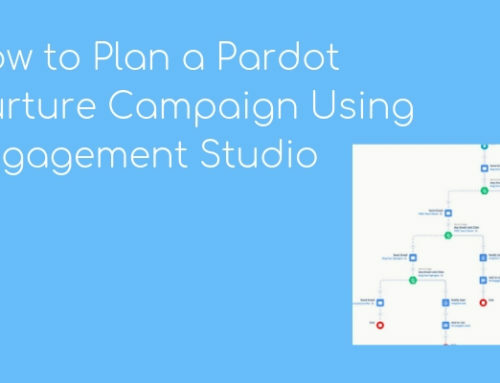 Pardot has a little trick up its sleeve, called the Engagement Studio. Using this, marketing teams can automate journeys for each different customer persona your business has, which supports your wider content creation goals and makes it easier to ensure the right people are receiving the right types of content. 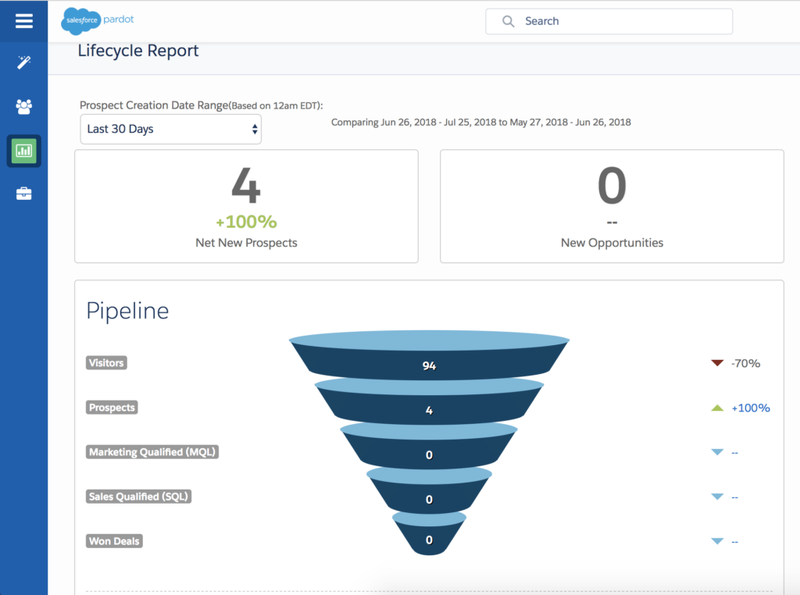 The Pardot Insights tool makes measuring your marketing and judging your impact on sales and revenue a whole lot simpler. Rather than trying to connect channel activity to an uplift in overall sales, or connecting downloads of content to recent sales conversion by matching up your CRM records with other tool data, you can jump in and get this kind of reporting right away. So when the C-suite come asking whether Pardot is paying off, you’ll have tangible data to share with them. If you read every single one of those points with a nod and a mental ‘yes’, Pardot could definitely work for your business. I hope this article has helped you to decide if Pardot is the solution you want to go with and if so, don’t hesitate to get in touch for support with implementation, training, or ongoing resource. Like any marketing automation software, getting set up and running smoothly can be a learning curve!